We ensure that containers of all types are loaded and unloaded expertly. Besides the usual customs clearance, we’ll sort, palletise, pick goods according to orders and where necessary pack them in seaworthy packaging. 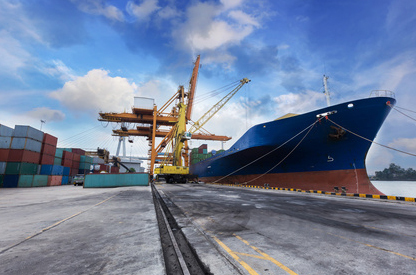 Our specialists ensure your goods are packed safely and appropriately for sea transportation at every step in the transportation chain. Our close collaboration with well-known shipping companies also plays its part in ensuring that your vehicles and goods reach their destination safely.